Honor India hosted an event in Gurgaon today to officially debut its first flagship smartphone of the year in Indian market dubbed as Honor View 20. The phone was first launched in China last year in October and made its global debut earlier this month. Now, the phone is officially launched for Indian market as well. Highlights of the device include its punch-hole display, Huawei’s flagship-grade Kirin 980 chipset and 48-megapixel Sony IMX586 primary camera. 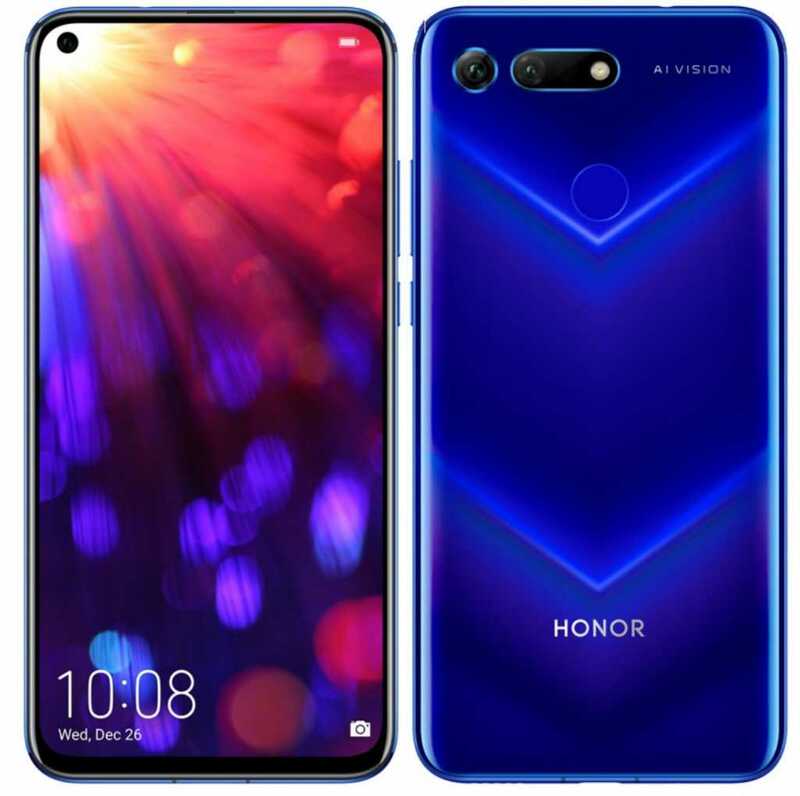 The Honor View 20 is priced in India at Rs. 37,999 for the base variant i.e. 6GB RAM + 128GB internal storage and Rs. 45,999 for the 8GB RAM + 256GB internal storage variant. The phone will be available in three colour variants- Phantom Blue, Midnight Black, and Sapphire Blue. It will go on sale in the country via Amazon.in and HiHonor Store starting 12am IST from January 30. It will also be available via Reliance Digital but from next month i.e. February. Customers who have pre-booked the View 20 by paying Rs 1,000 will also get a free pair of Honor Bluetooth earphones worth Rs 2,999. 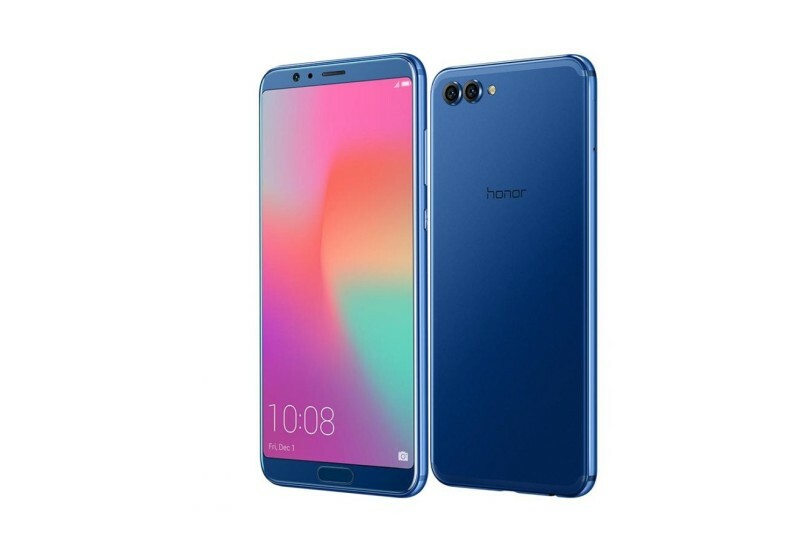 The Honor View 20 features a 6.4-inch TFT LCD All-View display with FHD+ resolution of 1080×2310 pixels and an unusually tall ratio of 19.25:9 which results into 91.82 percent screen-to-body ratio. The pixel density of the display is 398ppi. There is a small hole at the top left corner for the selfie camera. The phone appears to be bezel-less but has a tiny chin at the bottom. The back of the device sports a horizontally stacked dual camera set up and has a gradient shift which switches colours when viewed at different angles. The Honor View 20 is powered by an octa-core HiSilicon Kirin 980 SoC along with 6GB and 8GB RAM options. The storage options include 128GB and 256GB, but there is no microSD card slot for expansion. HiSilicon Kirin 980 is Huawei’s first 7nm chipset that promises to deliver better performance and power efficiency over its predecessor. Notably, this is the same chip that also powers the Huawei Mate 20. There is also a liquid cooling system to enable thermal management. All combined, the Honor View 20 is expected to deliver a supreme multitasking and gaming experience to the users. The Honor View 20 runs Magic UI 2.0 on top of Android Pie operating system out of the box. 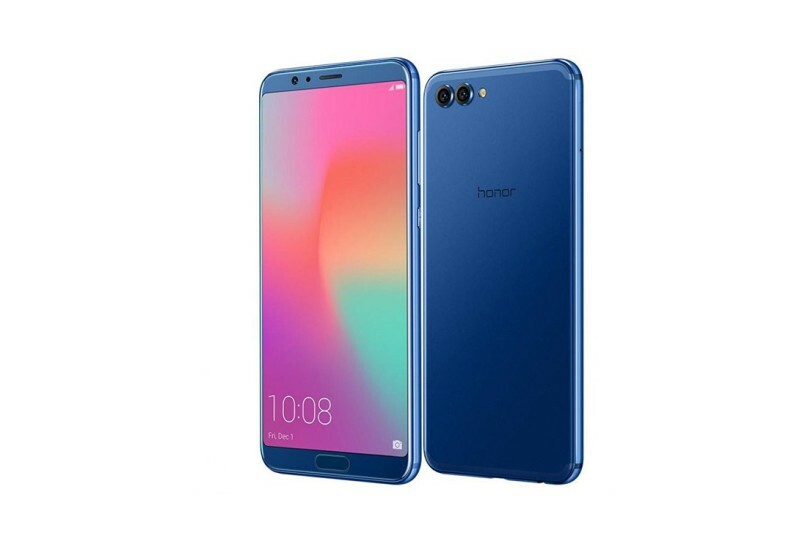 This is similar to EMUI, but has less bloatware as claimed by Honor. There’s a 4,000mAh battery underneath to keep things ticking. The battery comes with support for fast charging (4.5V/5A). The Honor View 20 features a dual rear camera set up which comprises of a 48-megapixel Sony IMX586 sensor with an f/1.8 aperture + a secondary, 3D ToF sensor to obtain depth information. The 3D lens can be used for AR, 3D motion-controlled gaming, AI calorie counting, and 3D shaping. Honor View 20 is world’s first smartphone to offer a 48MP Sony IMX586 CMOS sensor. The rear camera comes with LED flash and features slow-motion video recording, autofocus and AI HDR. There’s also an AI Clarity mode to capture extremely detailed images in daylight conditionFor selfies, the front hosts a 25-megapixel camera with an f/2.0 aperture and a fixed focus lens. For connectivity purpose, the Honor View 20 includes 4G LTE, triple antenna Wi-Fi with AI integration, Bluetooth, USB Type C, 3.5mm headphone jack, IR Blaster, and NFC.